Lanvin, Lisa Gowing, Mariana Hardwick, Oscar De La Renta and Rachel Gilbert. 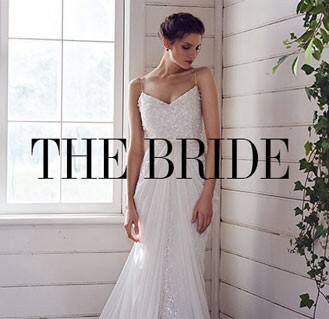 Offer available at David Jones Elizabeth Street Bridal Suite. Bookings are required.